We had a good turn out for the bat field visit. 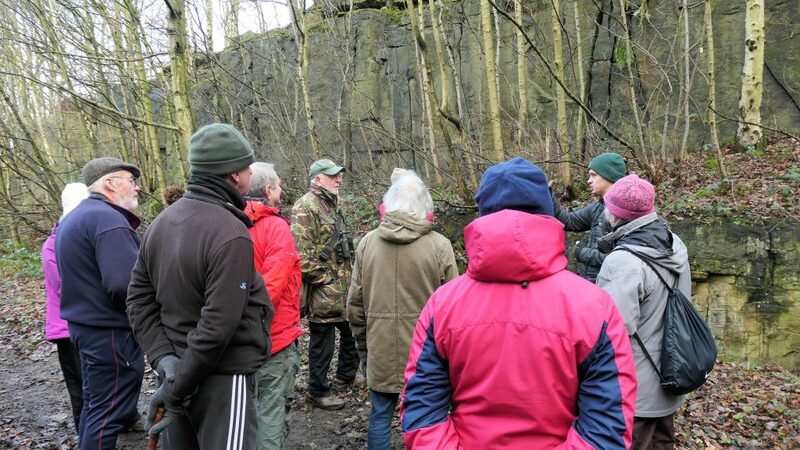 Our host, Rob Bell from the South Yorkshire Bat Group, was most informative. Giving us a insight to the bats roosting and breeding habits, as well as information on what their group does in monitoring and conservation.